Students at the Baltimore Leadership School For Young Women are preparing to graduate and many of these teenagers are hoping to be the first in their families to go to college. 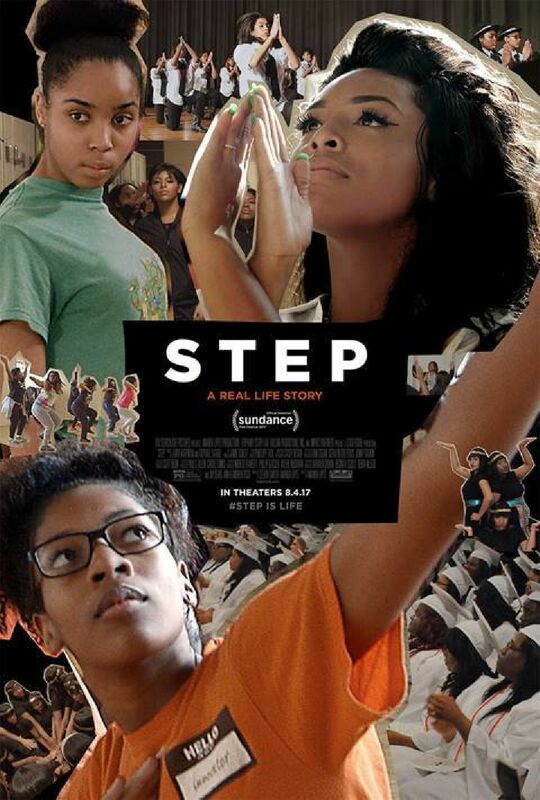 This documentary concentrates three senior girls on the high school's Step Team, who have to juggle choreography and performances with their schoolwork. They include team founder Blessin, valedictorian Cori and effervescent Tayla, who knows the steps better than anyone.